A beautiful and elegant blanket for your home or office. 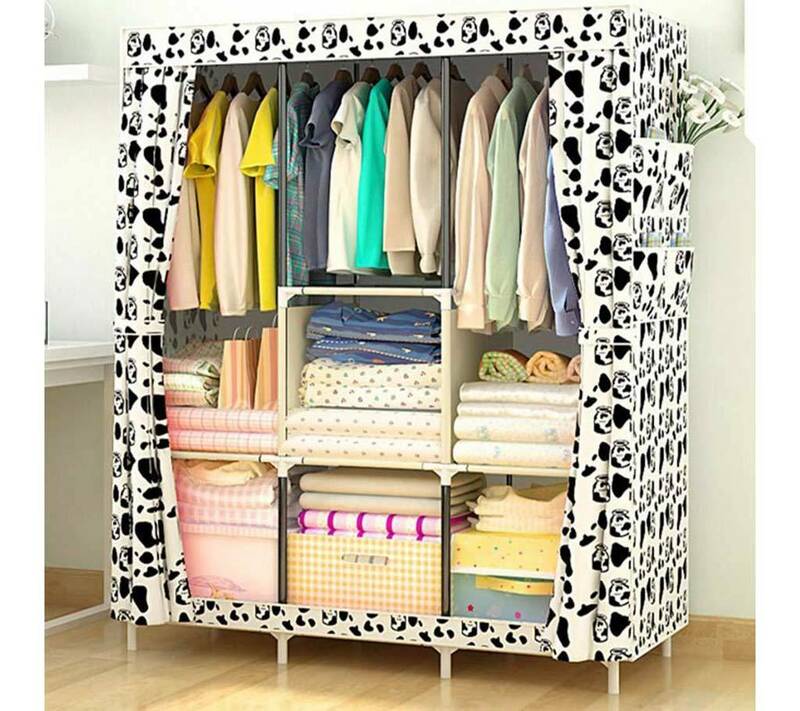 Your daily use clothes – books – shoes or anything can be kept in this cupboard. Size: 5.4 feet wide and 3.5 feet wide For every sneaker collector, denim lover and T-shirt saver Whether you prefer open, fitted or one on its own, and whether you like traditional or modern – we have wardrobes to suit your clothes, your style and your space. So whatever you love collecting, you’ll never have to stop. Creating safer homes together We all want our homes to be a safe place. When we work together, we can reduce the risk of accidents. Creating safer homes together.